as a giant Goliath in our life. So be sure and scroll all the way down. I come before you today in prayer. I have decided to lay all my thoughts before you. 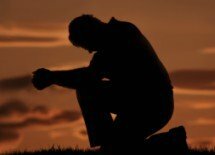 By faith, I release all of them to you as I stand transparent in your presence. a resting place at the foot of the cross. Hear the cries of help among the cries of confusion, frustration, fear, and anxiety. Make plentiful your thoughts of mercy and compassion toward me. Make straight my path and guide my steps so that I follow you closely. Deliver me from this difficult situation. Teach me how to overcome the temptations that I face. I dedicate this day - and each day - to you. Show me how to follow through on my commitment to you. by remembering his former victories. by speaking strong words about the POWER of God. with a sword, with a spear, and with a javelin. and I will strike you and take your head from you. by remembering our former victories. we have had great bear and great lion difficulties. to help strengthen us now. 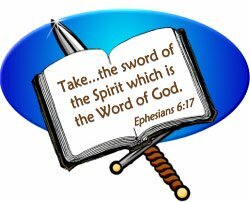 The Bible is our Sword of the Spirit. to help us in times of trouble! Today when I feel weak, I will remember that you are my strength. Today, when I feel weak, I will remember the times that I prevailed over difficult bear situations and over difficult lion situations. I will walk boldly as you guide me through this Goliath difficulty. 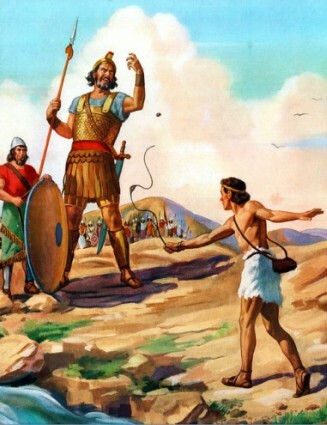 I will walk boldly as I face Goliath encounters. I will remember that you created me to be a Champion for Christ. I will intentionally focus on your Miraculous Power and on your LOVE for me. And He shall direct [a]* your paths. has the idea of "make straight or smooth." and not by my feelings. I will stir up courage. includes having to wait on God. In waiting, we learn patience. we want to ask God to please hurry. make haste to help me. O Lord." 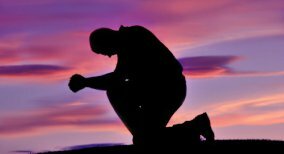 However, we are to always be respectful to God. so we are not complaining and fussing at God. keep the door of my lips." I am not endorsing this Youtube channel.